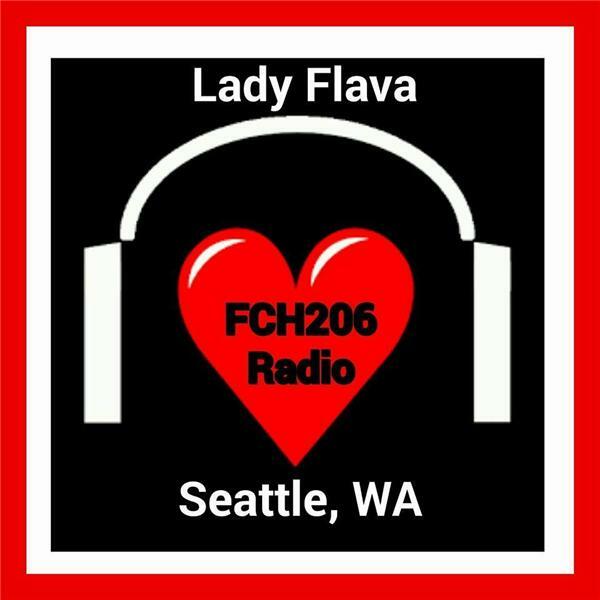 Playing a variety of flava from a very diverse group of artists that has reached out to Flava News Radio to have their sound heard. Sit back, relax and take in their flava... If you are an artist that is being support by Flava News Radio or you enjoy what we are doing in bringing the flava of Underground/Independent Artists...then consider join hands with Flava News and others to keep Flava News Radio on the air in 2011. BlogTalkRadio is no longer a free online radio service starting February 1st. You can make online donations by going to www.paypal.com and use radio@flavanews.com as the send to email address. We thank you for you continued support of Flava News and Flava News Radio.